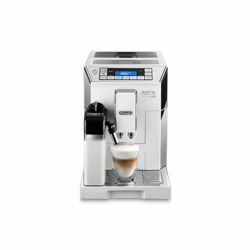 "Equipped with “LatteCrema” System to enjoy a perfect mix of pleasure: a creamy cappuccino, with dense milk foam, always at the perfect temperature…until the last drop! 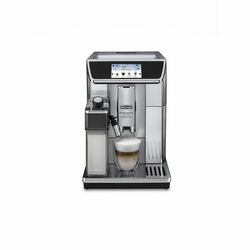 Automatic cleaning function integrated in the froth regulating dial to guarantee an easy cleaning of all milk carafe components – so it can be easily turned into fridge after use Wide variety of traditional beverages at the touch of a button: Espresso, Coffee, long, Cappuccino, Latte Macchiato and Hot Milk as originally prepared “MY” function: personalize each beverage adjusting aroma and coffee/milk quantities, to enjoy drinks that perfectly match your taste! 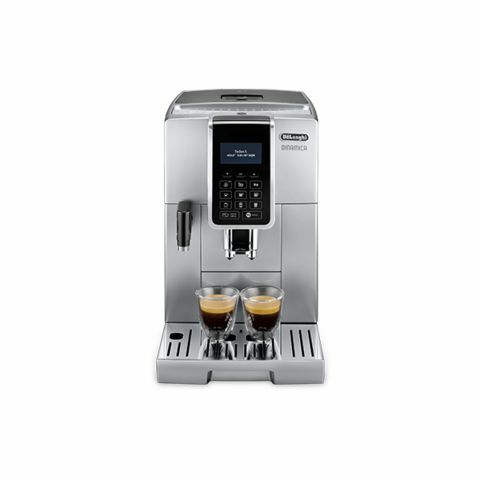 Intuitive control panel with clear LCD display and touch buttons for the best communication and interaction with the user Cup holder to have your cups always ready Removable brewing unit for easy cleaning and maintenance Drip-tray with removable and dishwasher-safe grid for maximum hygiene and convenience 300gr large beans container" "Equipped with “LatteCrema” System to enjoy a perfect mix of pleasure: a creamy cappuccino, with dense milk foam, always at the perfect temperature…until the last drop! 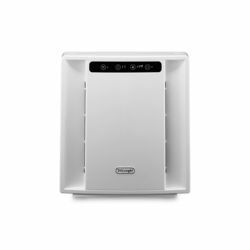 Automatic cleaning function integrated in the froth regulating dial to guarantee an easy cleaning of all milk carafe components – so it can be easily turned into fridge after use Wide variety of traditional beverages at the touch of a button: Espresso, Coffee, long, Cappuccino, Latte Macchiato and Hot Milk as originally prepared “MY” function: personalize each beverage adjusting aroma and coffee/milk quantities, to enjoy drinks that perfectly match your taste! 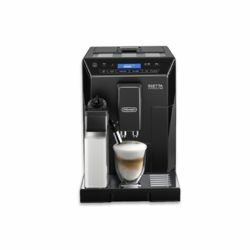 Intuitive control panel with clear LCD display and touch buttons for the best communication and interaction with the user Cup holder to have your cups always ready Removable brewing unit for easy cleaning and maintenance Drip-tray with removable and dishwasher-safe grid for maximum hygiene and convenience 300gr large beans container"